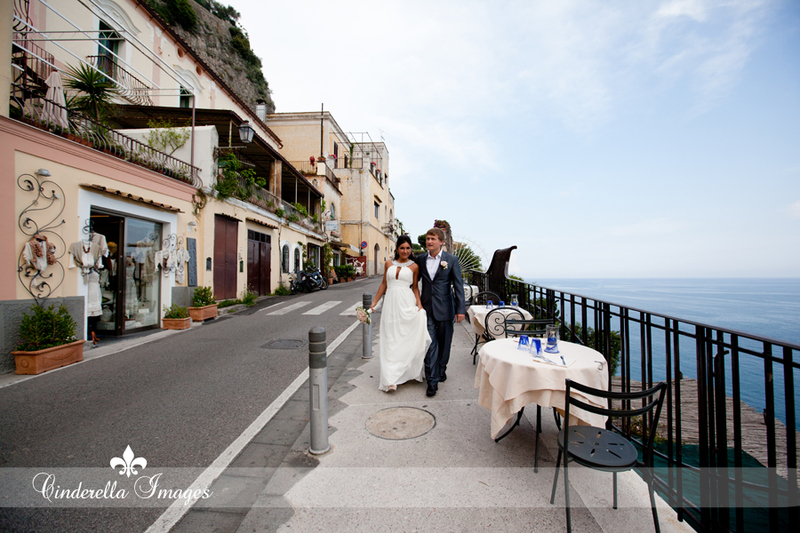 Here are some of my favorite images from the Post-Wedding Honeymoon Session of Anna and Andrei in beautiful Positano! 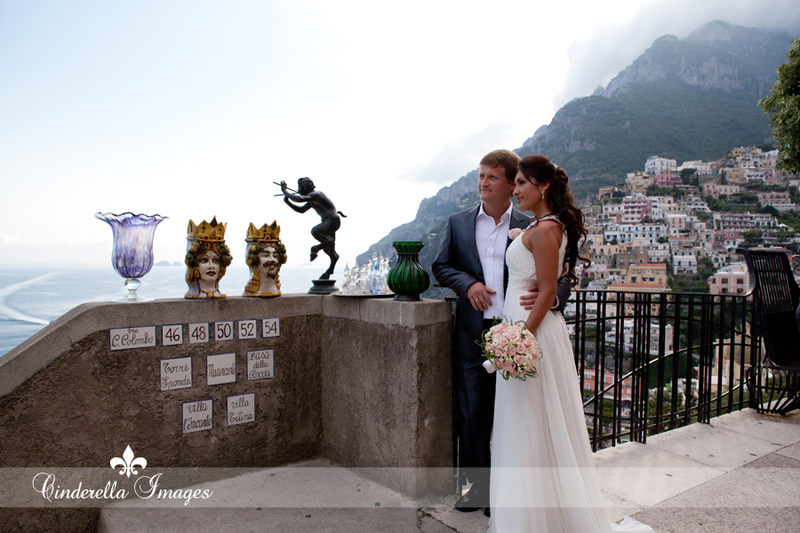 They were married in their home country of Estonia just a few days before arriving on the Amalfi Coast, where we met for their Couple Portrait Session. I was delighted to discover that Anna also has Armenian origins through her father’s side of the family! Our girls are truly beautiful, and Anna is no exception. I hope you’ll enjoy these images as much as I did creating them!